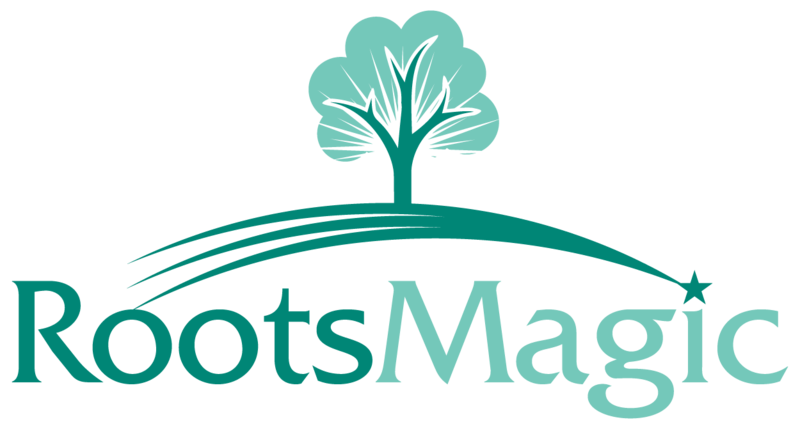 If you have recently upgraded to Windows 10 and are still using RootsMagic 6 you will need to manually install a .reg file so some of the lists will display. RootsMagic 7.0.7.0 already contains this .reg file. If you install RootsMagic Essentials 7.0.7.0 it will put the .reg file you need on your computer. This message was in our recent newsletter.